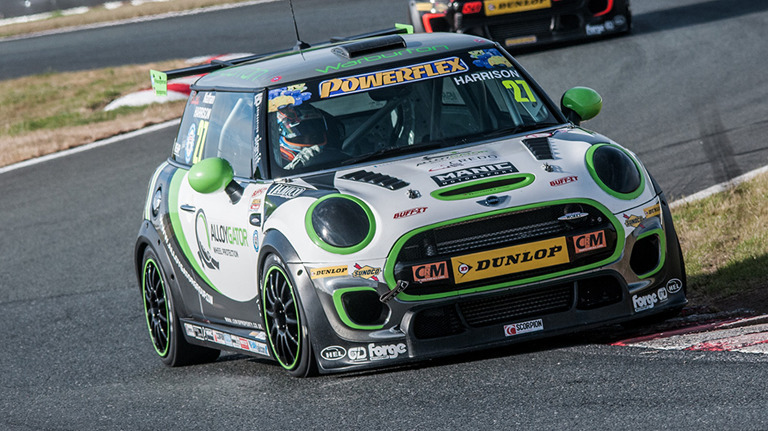 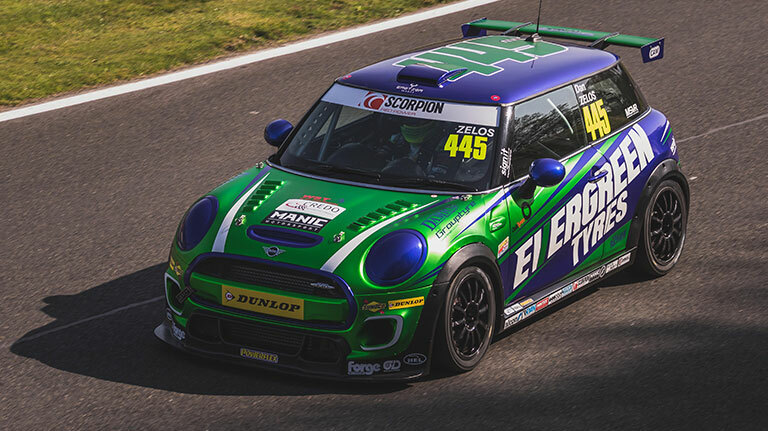 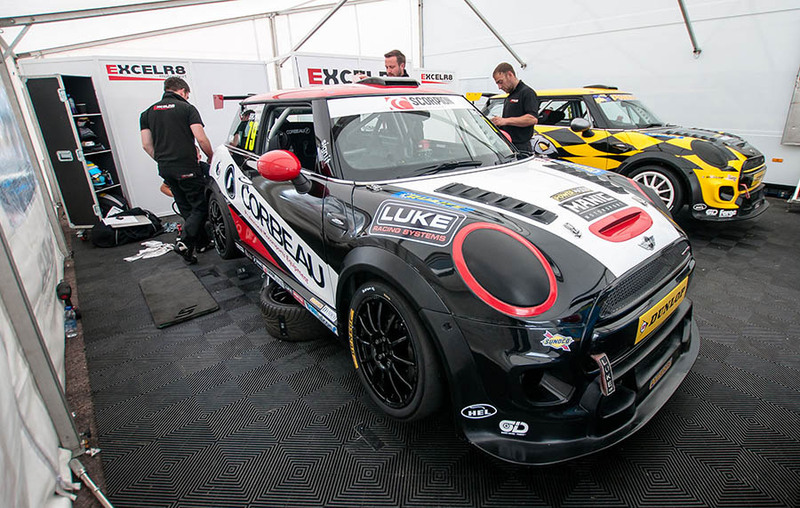 Dan Zelos made an instant impact on his full MINI CHALLENGE JCW debut, scorching to pole position under the sweltering sun during the first day of the season at Oulton Park. 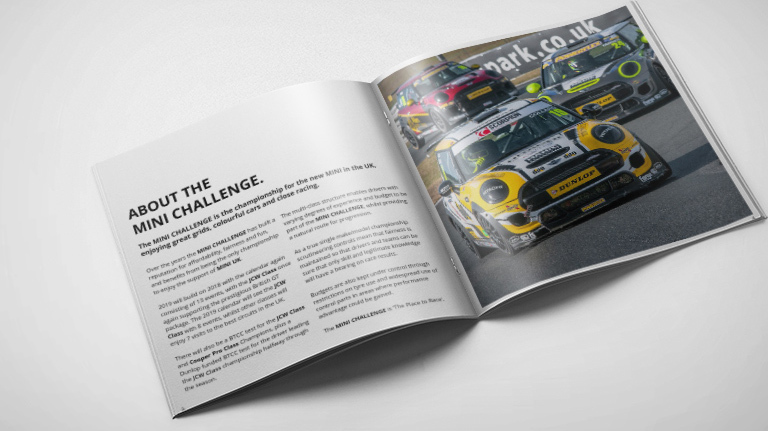 Download the 2019 MINI CHALLENGE Brochure. 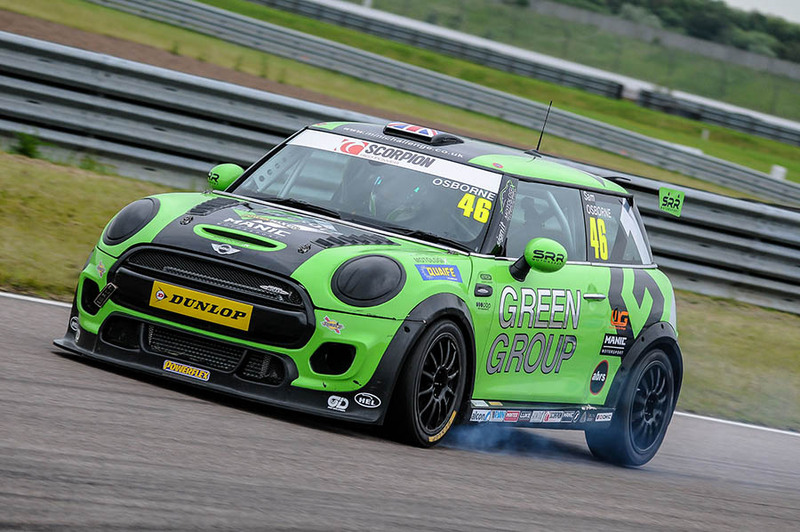 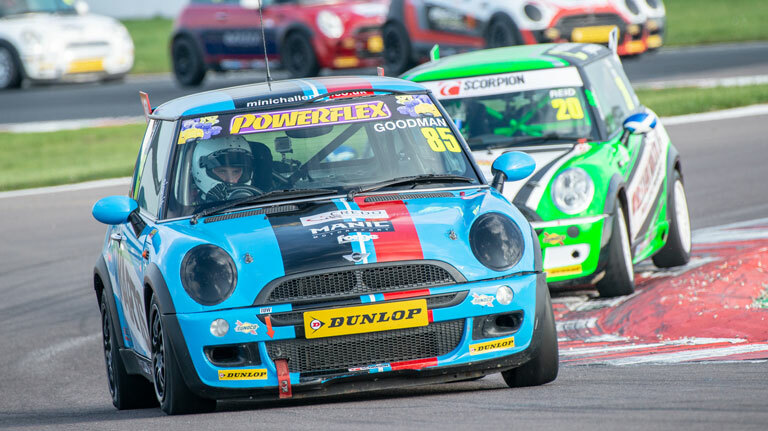 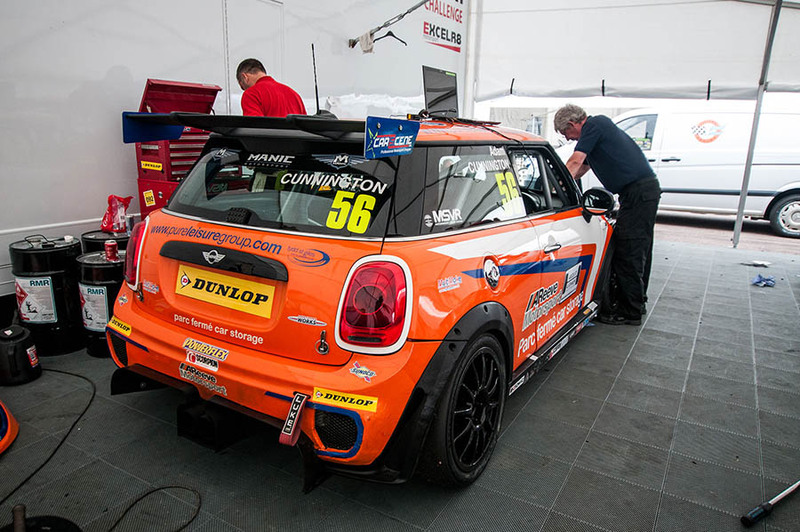 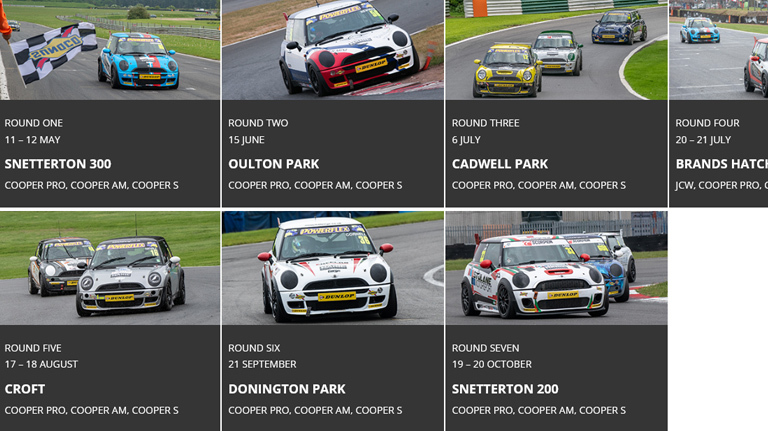 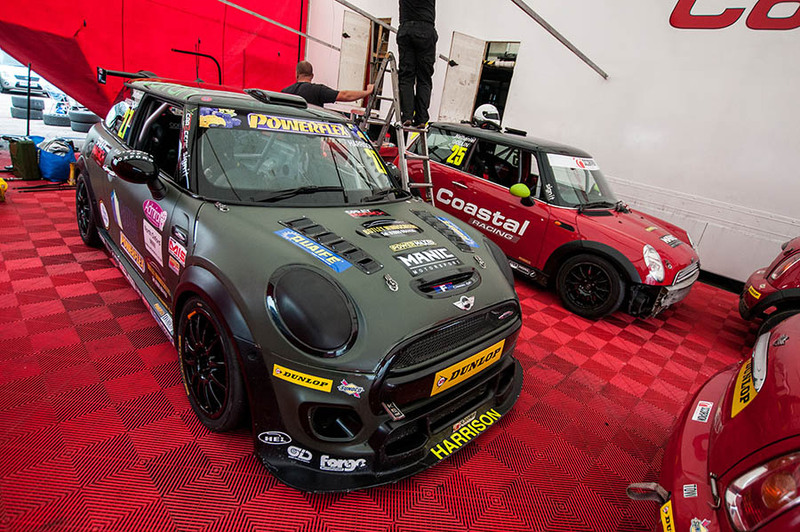 We caught up with Toby Goodman, following his first season in his Mini Cooper Pro Class. 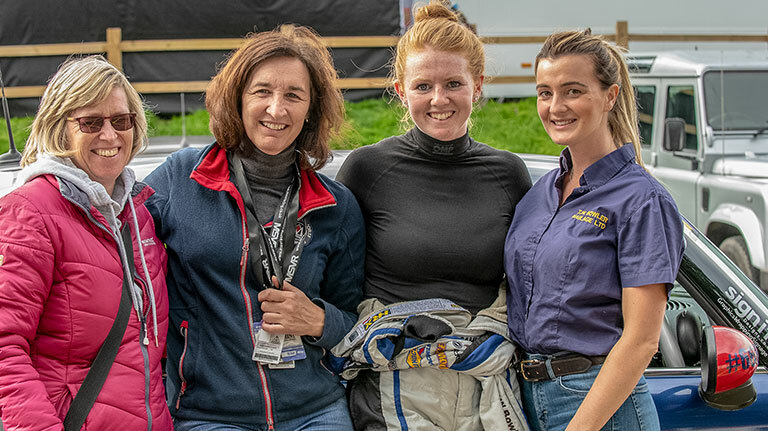 Meet Sami, renown for her very charming character in the paddock contrasting against her ferocious raw ability on track has instantly cemented Sami as a huge hit amongst fans and fellow competitors. 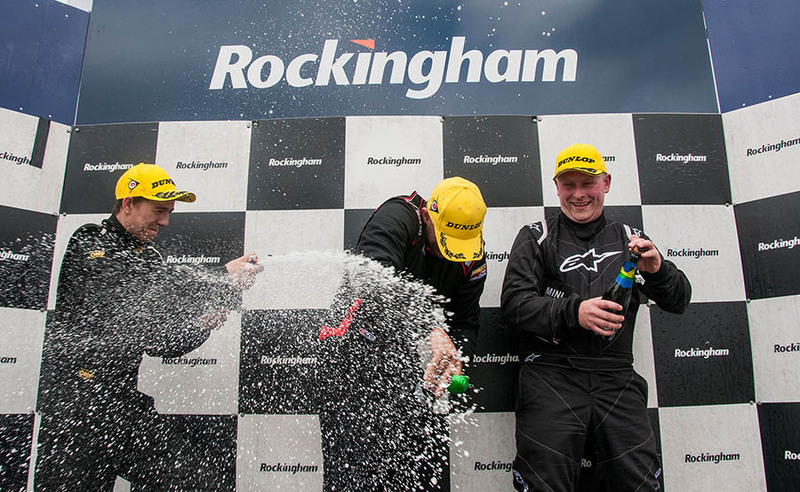 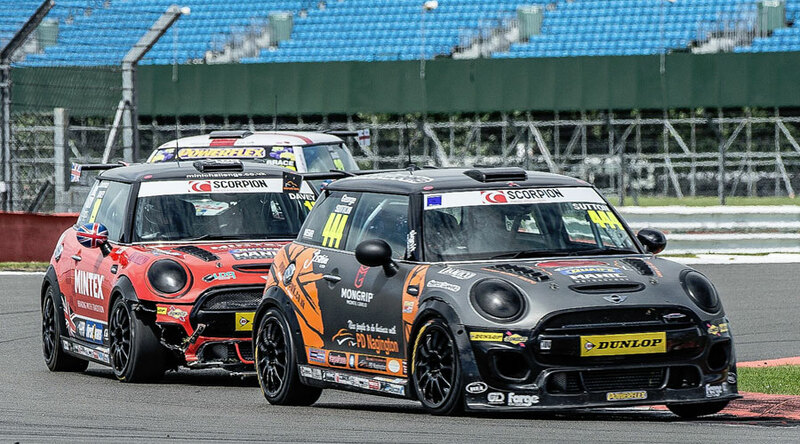 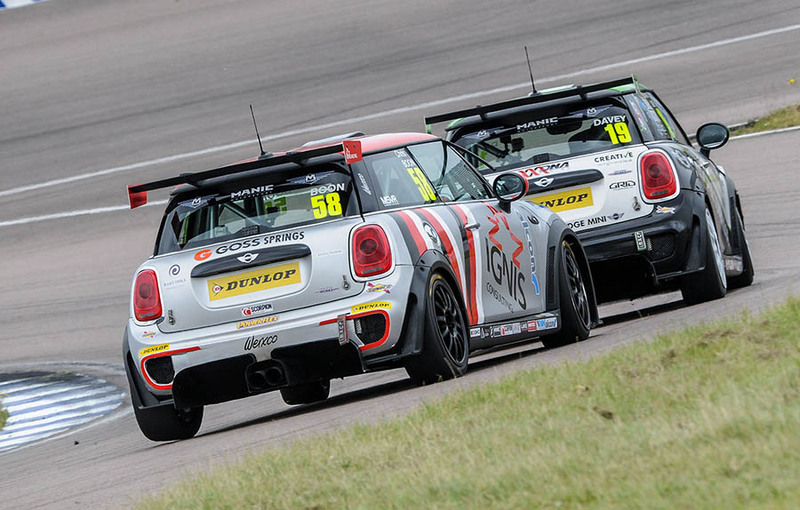 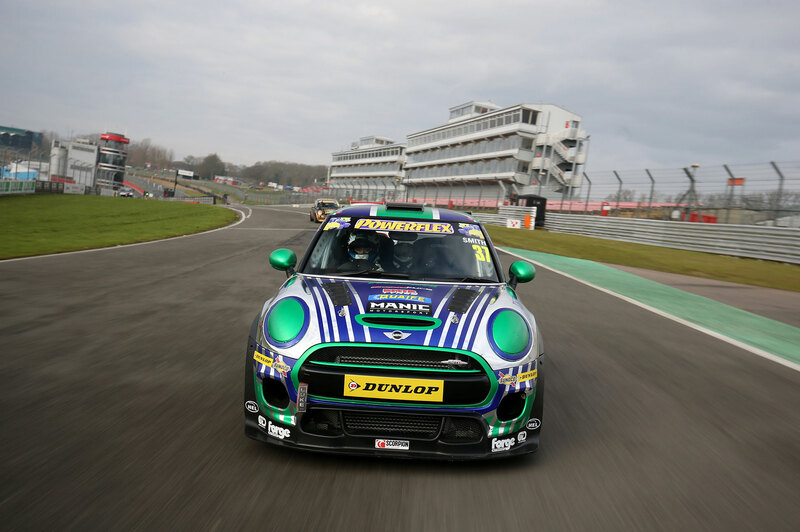 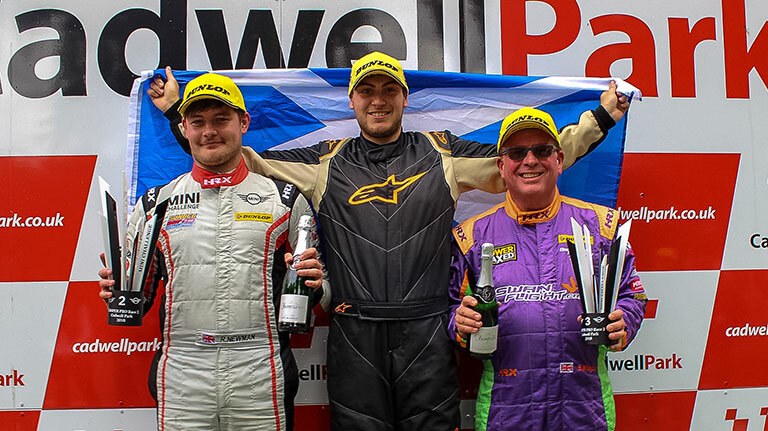 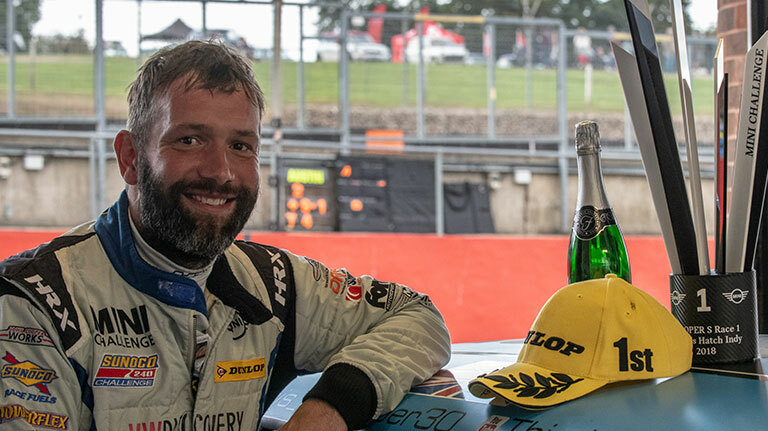 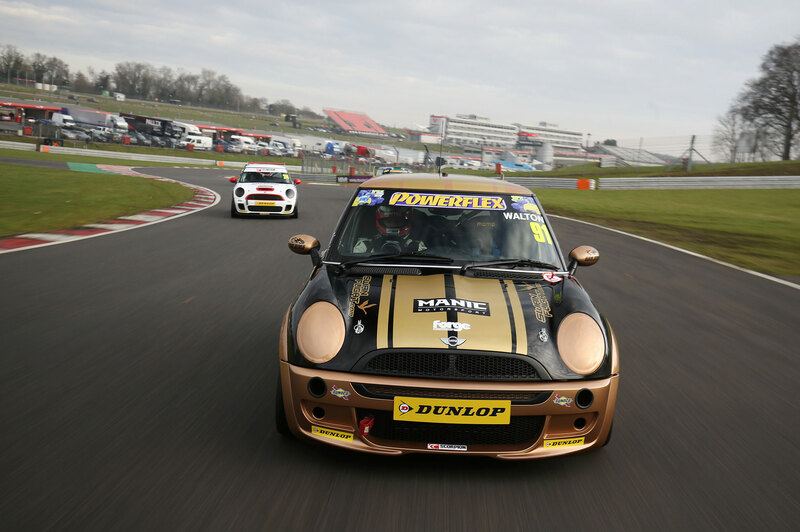 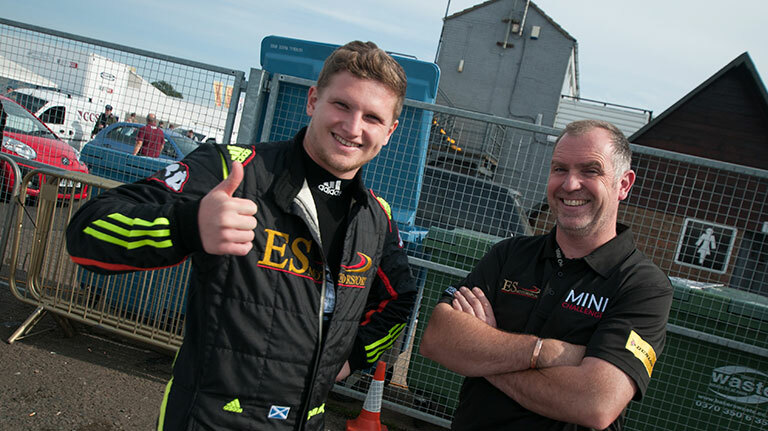 When Will Fairclough began his racing career in 2018 in the MINI CHALLENGE he couldn’t have possibly expected the results and success that would transpire over the course of the season. 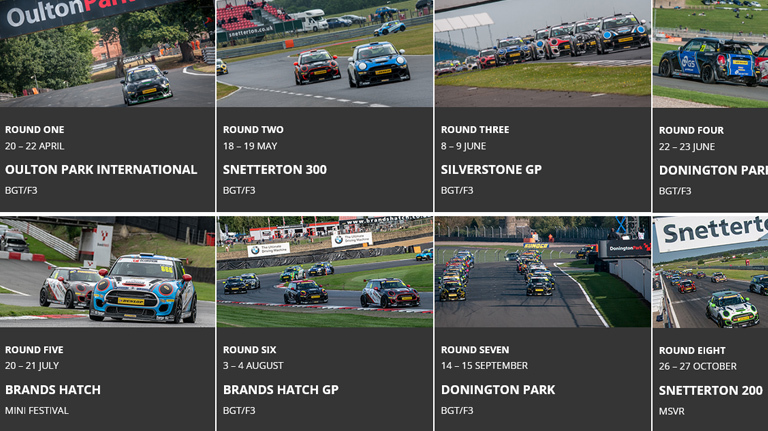 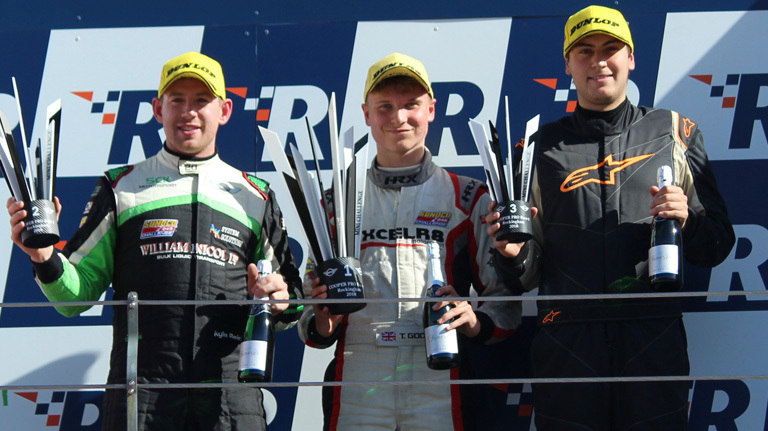 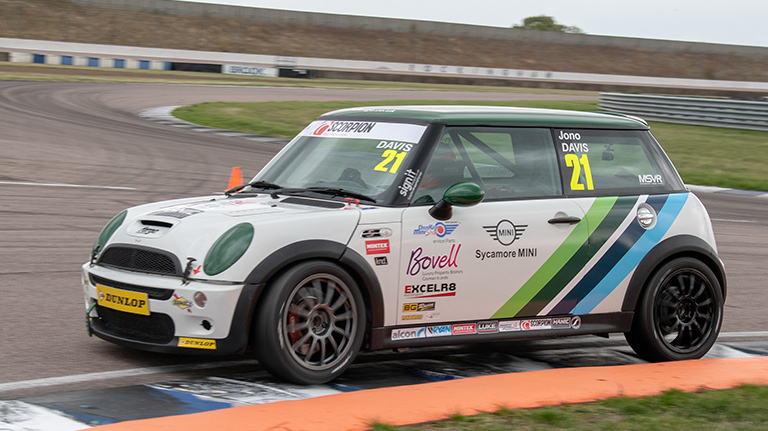 We look back at an up and down season for Jono Davis, beginning with an engine failure at Donington but ending with five wins in a row by the end of the season with a bonus of two guest rounds in the JCW Class. 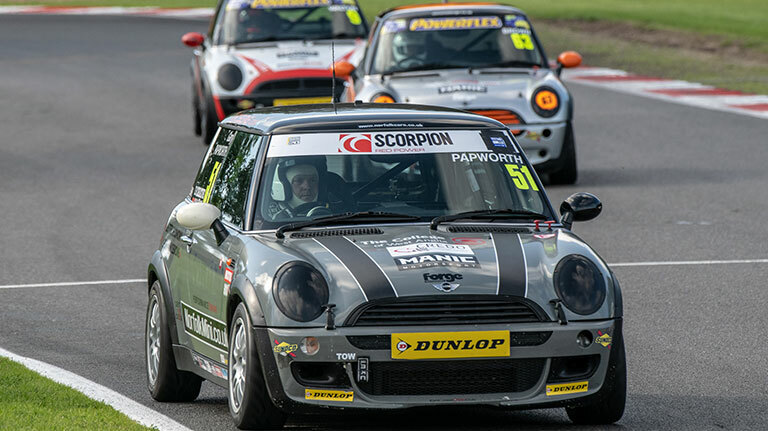 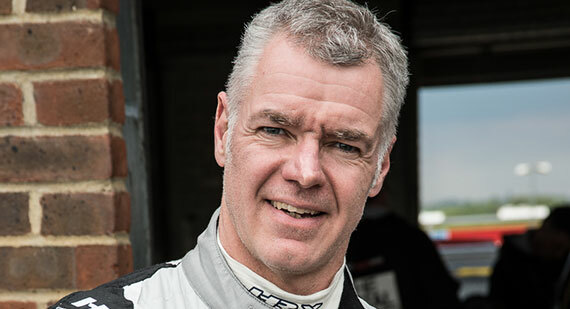 Gary Papworth had a great season in the Cooper Am class this year, being consistently in the top three cars at each round and scoring valuable points to come third in the Class overall. 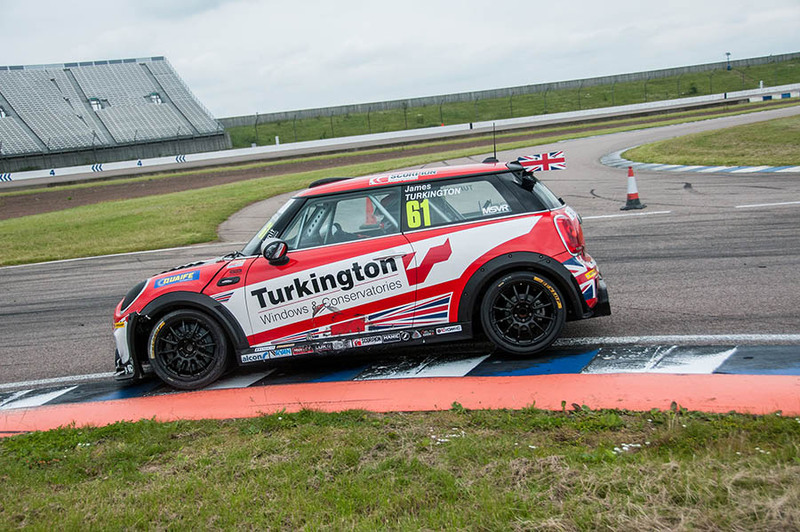 We interviewed Toby Goodman, who is new to the MINI CHALLENGE this season. 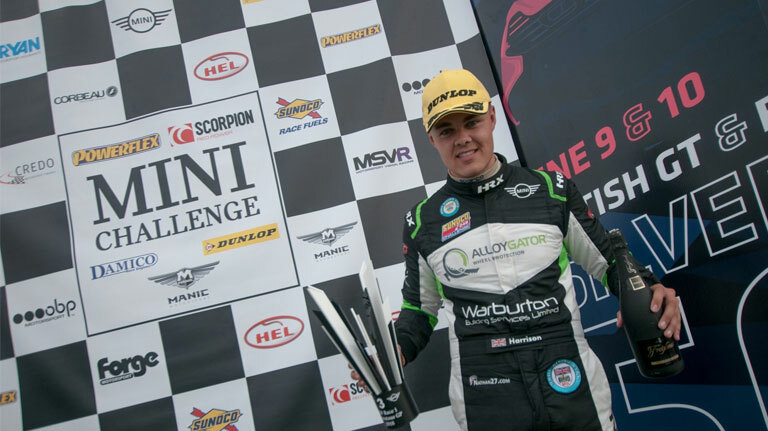 We sat down with him at the first round at Donington to find out about his background and thoughts on the season ahead. 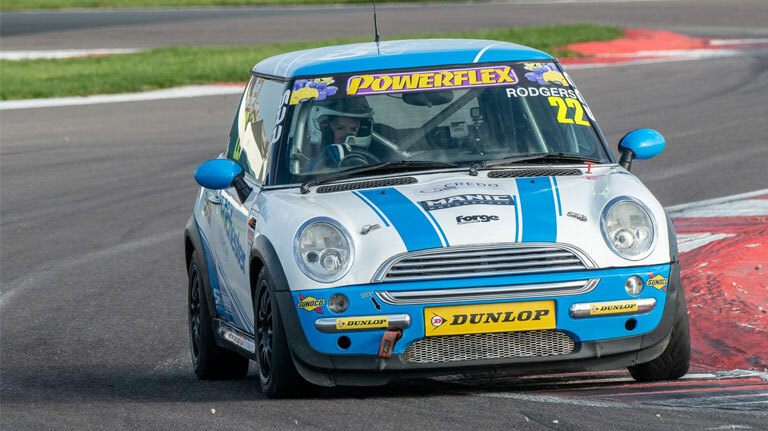 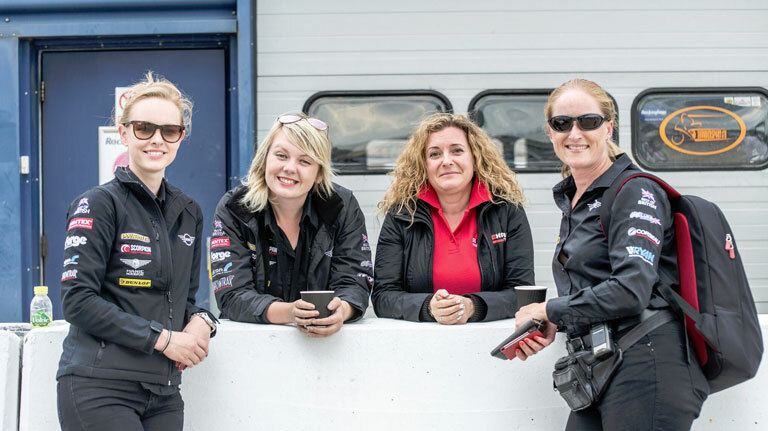 We sat down with Elspeth Rodgers as she begins her first season in the MINI CHALLENGE to find out more about her and her thoughts on the season ahead. 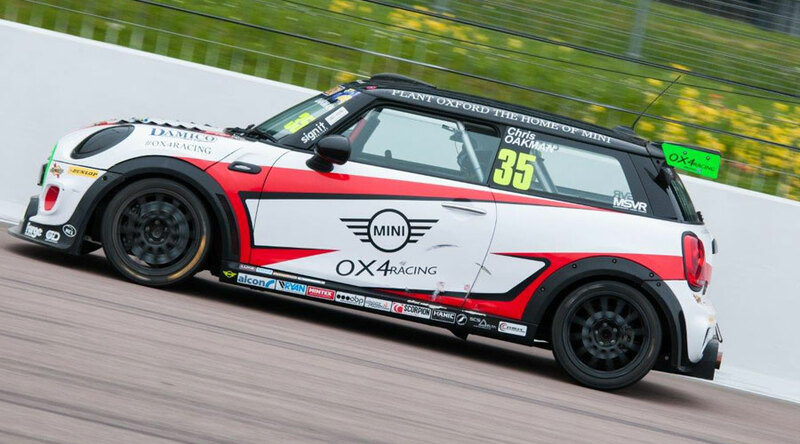 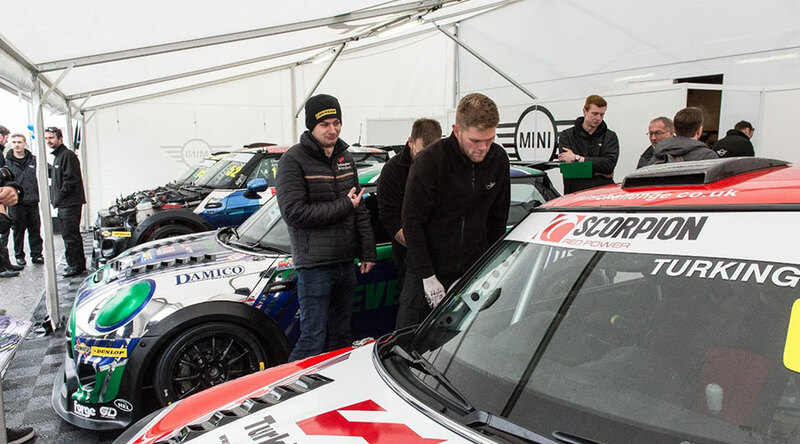 Andy – an IT Project Manager from Yorkshire – is continuing into his second season in the MINI CHALLENGE Cooper S class with the Mad4MINI Motorsport team this year. 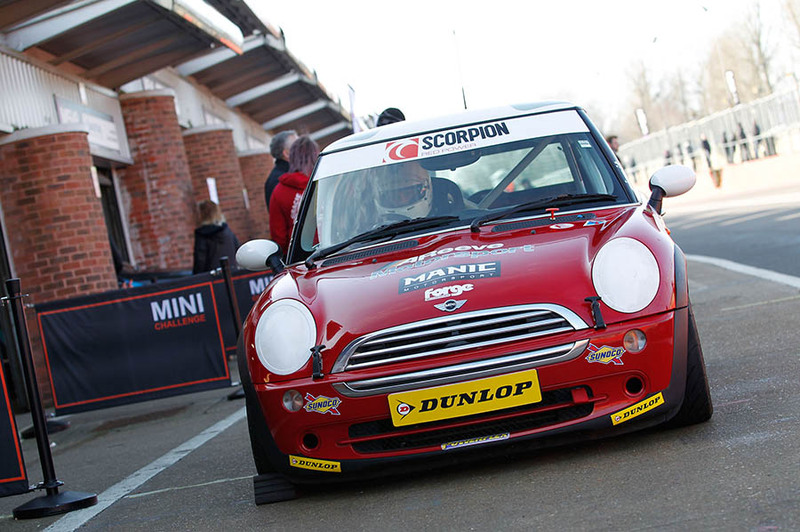 Last season was successful, finishing third in class with his R53 MINI. 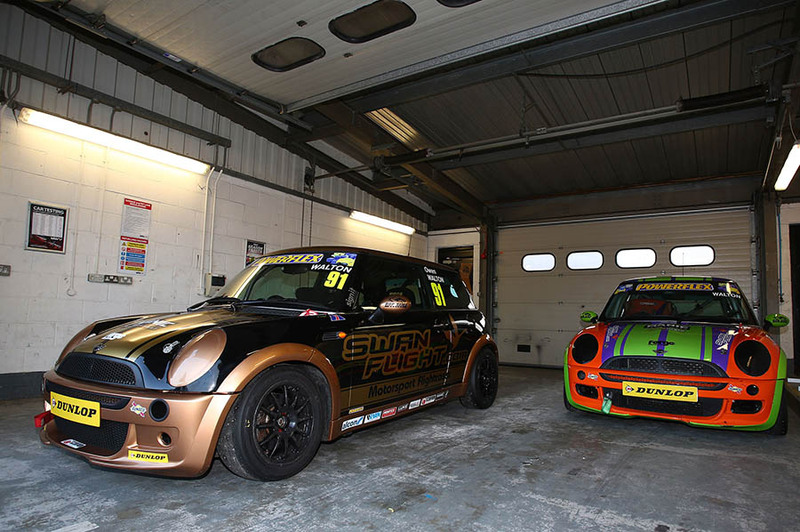 MINI CHALLENGE UK added 165 new photos. 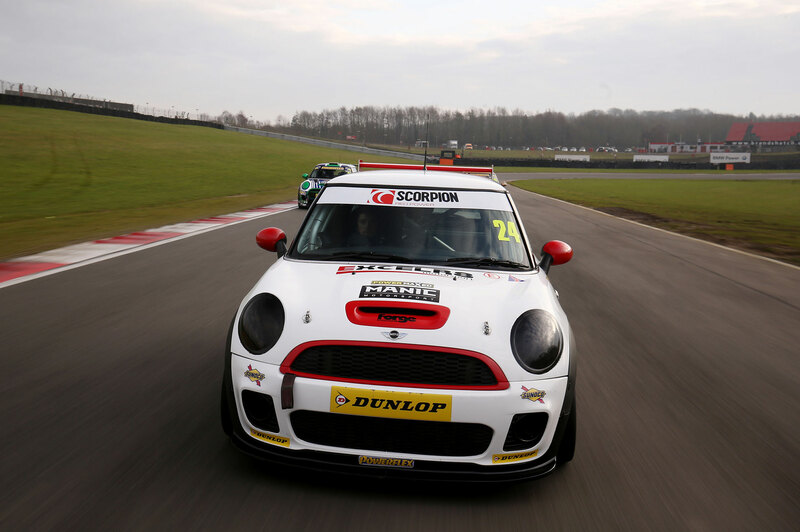 MINI CHALLENGE UK plans to go live.